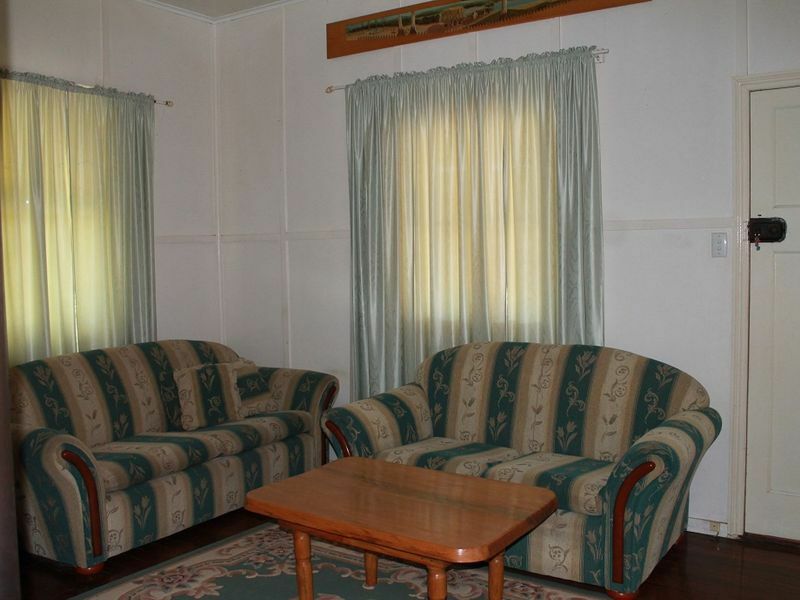 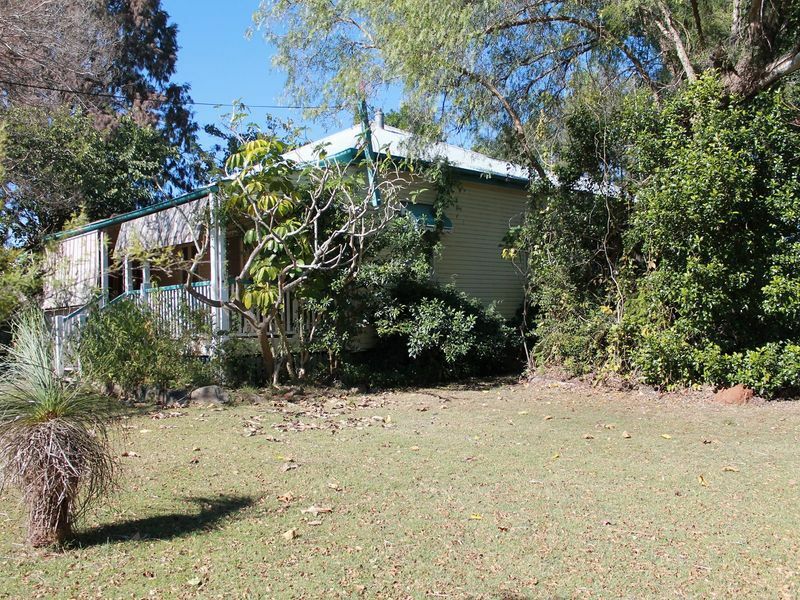 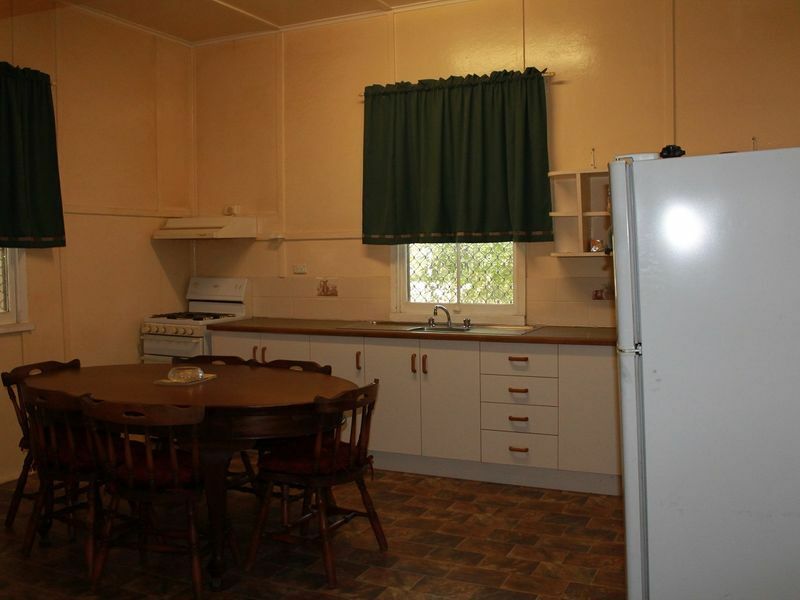 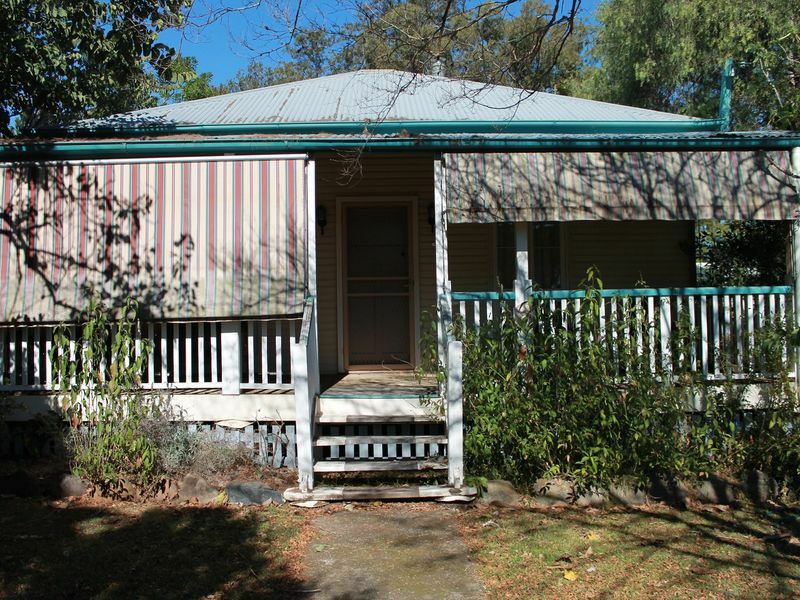 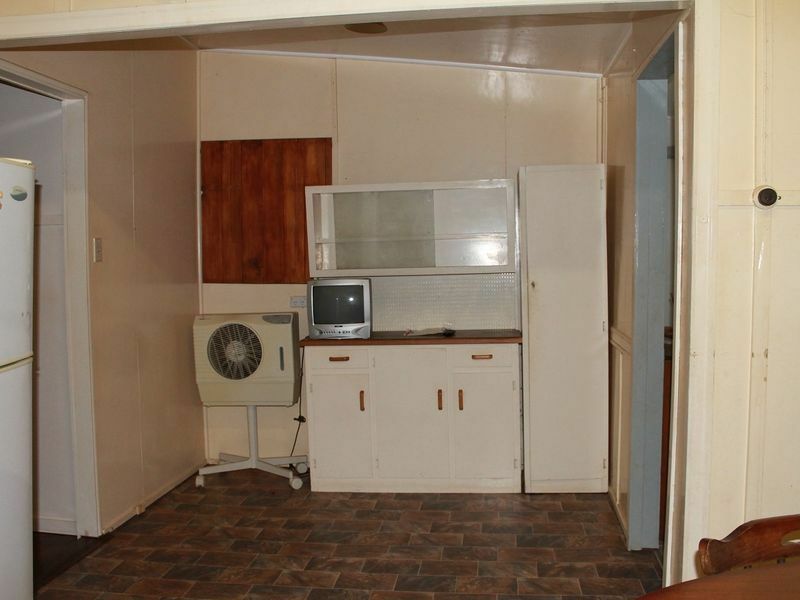 This 3 bedroom Queenslander style home is set on wooden stumps and cladded outside. 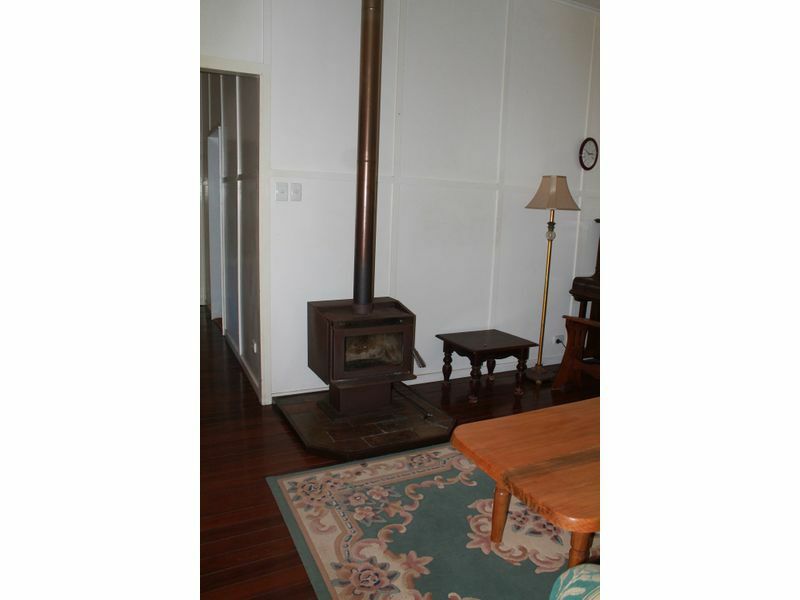 You have a wood heater to keep you warm in winter, and the front and rear decks to cool off in summer. 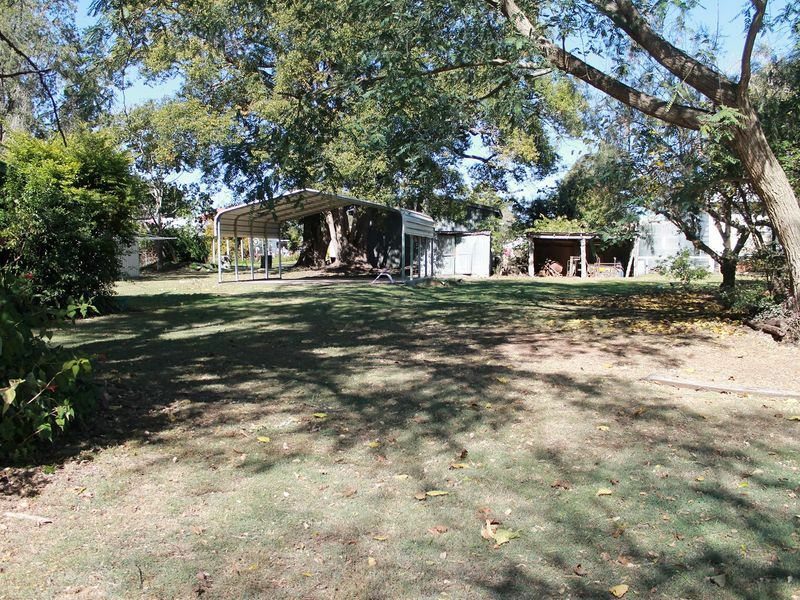 It is set on a corner block , with a few shade trees & established gardens. 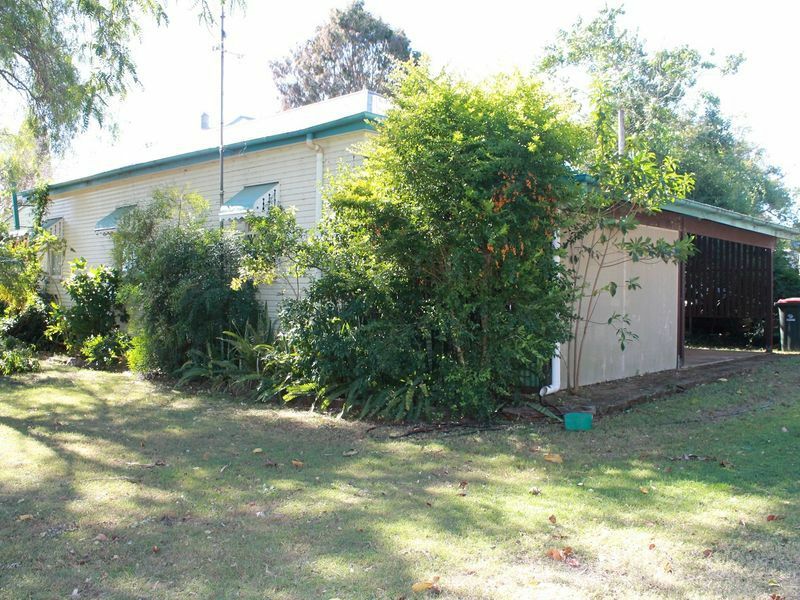 You have a double carport to park 2 cars, and 2 garden sheds to store your mower & tools. 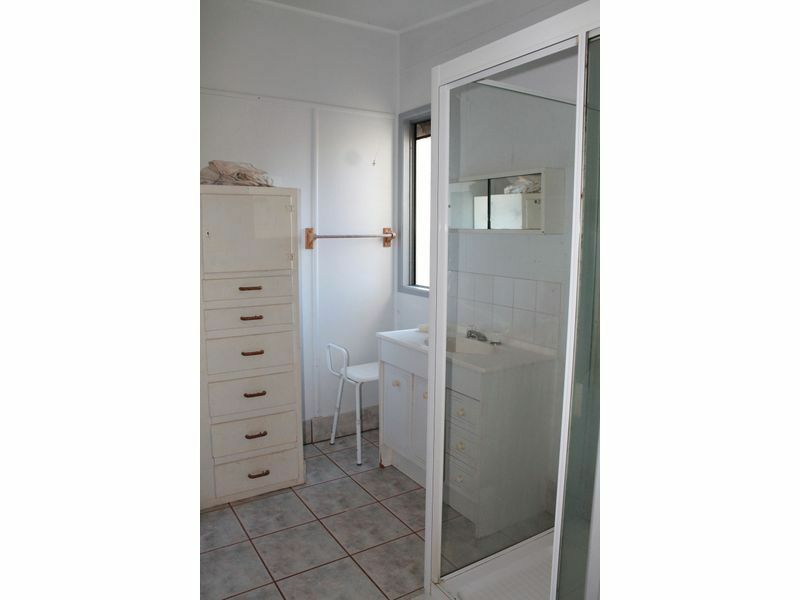 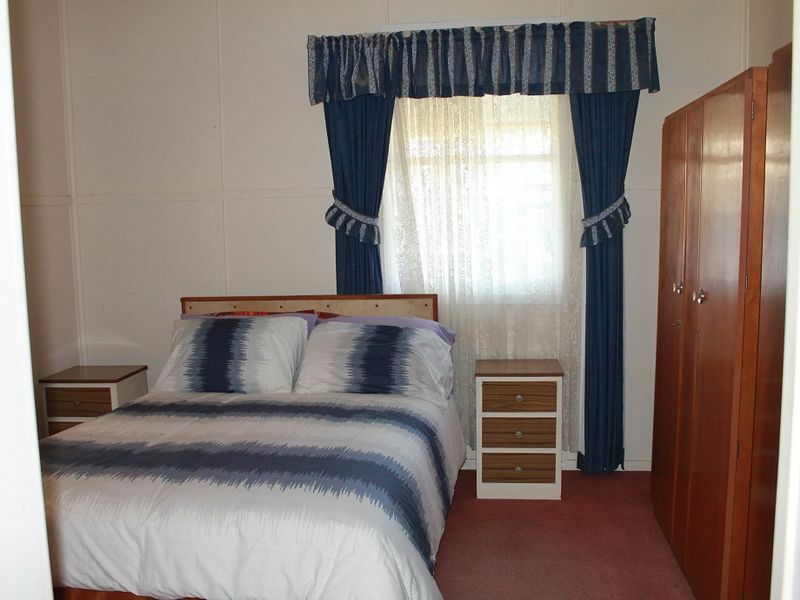 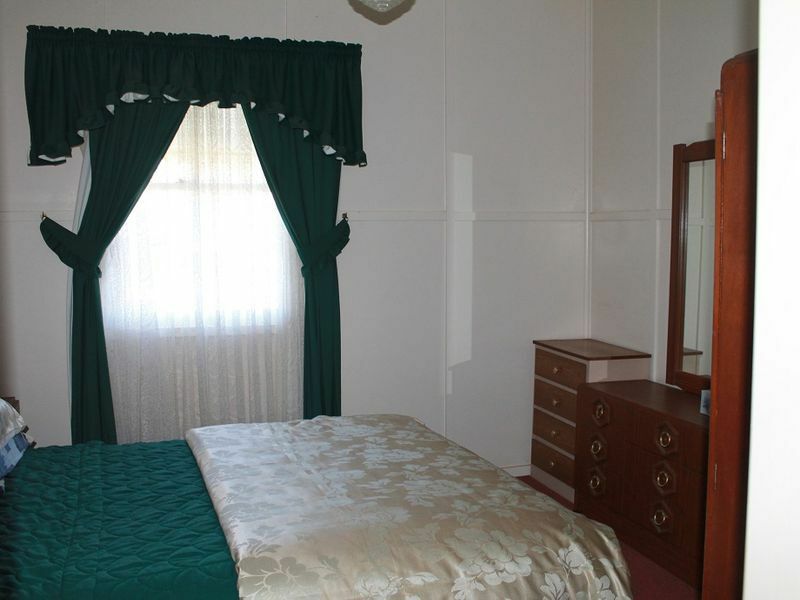 This property is walking distance to the RSL Club and new IGA.